With 2013 just around the corner, are you thinking of the changes you would like to make in your (writers) live? 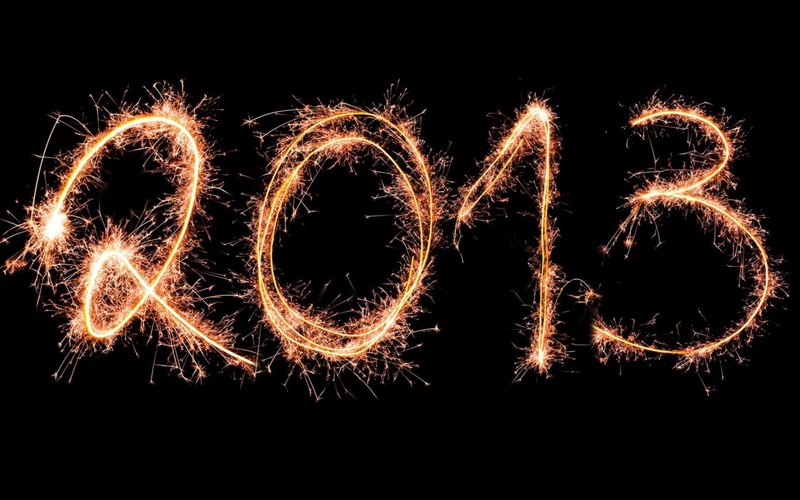 What are your goals for 2013, besides writing your next book? Where do you want to be in twelve months? If one of your goals is to have a platform as a writer and successfully market your book(s) then have a look at my suggestions to built a foundation and boost your and your books success. Don’t work harder next year – work smarter! 1. Start writing a blog TODAY! You are a writer and creating a 300 to 500 word blog post once or twice a week should be easy for you. This is a very important step for your author platform whether you have a book yet or not. It is your inventory to feed your social media sites. Start before your book comes out so you have already readers waiting for it. Show off your writing skills and write guest blogs for other successful bloggers to even multiply your visibility by linking back to your book sales page or website. Authors need bloggers almost as much as media to help promote their books. Popular bloggers have direct access to your book’s audience. Use your blog to “feed” you social media posts. Create a file to collect snippets from your blog, short sentences under 140 characters. And just copy and paste e.g. into tweets. what you have written with their social networks, so that others can discover your content – and forward it to their followers and friends, and these also forward it to their friends and followers …. You get the idea! Take advantage of the “Share” function on WordPress to ping your blog to all your Social Media sites at one and install Social Media buttons on your website for your readers to spread the word. Increase your Social Media presence – automatically! Being on five Social Media sites is the same “work” as being just on one single site! My suggestion is to be on Goodreads, Twitter, Google+, Pinterest and Facebook (in this order). Plug-ins and ping buttons are not the only helpers in spreading your content. Almost all Social Media and even forums, such as Goodreads are connect-able. Your blog post can be automatically transferred to Goodreads. But that’s not all: copy the URL of your blog post and paste into your Facebook page, in your Google+ page and on Chime.in just to name a few. It will be transformed automatically into a mini blog including an image of your blog post and a link. All this saves you time, quality time to interact with your followers and friends on Social Media. Don’t use these sites as sales bill boards – it’s about people! Written once, it can be used on your books blurb, your Amazon / Goodreads author pages, on all social Media Sites, for pitches to publishers, on guest blogs …. you name it. Keep it related to you as an author or your books. And get a professional, high quality portrait! It is a small investment for many uses and for many years to come. I mean not only your friends, including social media friends or family members to “LIKE”, “FOLLOW” or “FRIEND you and your books, but also professional help. Attend writers conferences, writing workshops and seminars in the coming year. You will learn, meet new friends and get new inspirations. You learn tips and tricks and you will get follow up and maybe friends for life. Did you realize that these 5 suggestions for New Years resolutions are basics? No matter if you want to go with one of the big publishing houses or self-publish: Start your platform in a professional manner – for maximum success. Let me know what your goals are for 2013. And don’t forget there is help … Yes, it is a long and sometimes lonely path for self-publishers, who start with a single book, till becoming a bestseller author.. Get all the support you need and take advantage of our great offer until December 31, even if you landed a publishing deal. Read more http://www.111Publishing.com/seminar. Have you ever had an interview for your book or a TV / Radio show? Get a copy of the video tape and submit it to all major video sharing sites. Did you video tape your book signing? Or have you facilitated a Webinar? Make your videos public! Lots of useful links and tips to just do this, can be found in this valuable, yet FREE e-book. Did you scramble to find free music uploads, free images and graphics or how to use free editing software? Dozens of links to all these free sites and tutorials are included in the book. is available for FREE in USA, Canada, Great Britain, France, Japan … till Saturday. 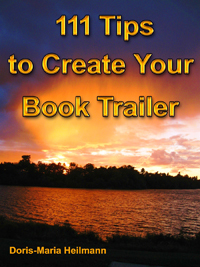 Learn step-by-step how to plan your video / book trailer, where you can download free software, music and images, how to create and most important: market your video – all with the help of this e-book. You might have seen many movie trailers, but did you know that book trailers have the same success rate and have the potential to go viral? Video content in web pages / Social Media postings or emails increases click-through rates (and subsequently readers and paying customers) by 96%. Book trailers are one of the best ways to introduce your book to millions of readers worldwide. Book trailers are quickly gaining popularity among publishers and successful authors to help promote books and encourage people to read them. Bestsellers have them – why not you? Introduce your book and get potential readers excited! This e-book is not only helpful when creating a book trailer, but for any promotional or private video. THANKS for spreading the word about the FREE e-book! These three Kindle e-books are currently FREE on Amazon, until December 29 (Saturday). Download yours and tell all your friends, you might also know German speaking folks, who will like to read in their language (we will translate these popular books into English soon). Enjoy reading! Viel Spass beim Lesen! Kurzgeschichten der Debutautorin Claudia Westphal. Spannend, amuesant, nachdenklich… fuer den kleinen Lesehunger zwischendurch oder als Geschenk fuer liebe Freunde (e-books koennen direkt auf die email des Empfaengers gesandt werden). Claudia Westphal verfuehrt uns mit den kleinen, heiteren Lese-Haeppchen zum Schmunzeln und zumTraeumen, zum Laecheln und Mitfuehlen oder Nachdenken. Sie versteht es mit dem Leser zu spielen, ihn unbewusst auf eine falsche Faehrte zu locken – um ihn letztendlich mit unerwarteten Wendungen zu ueberraschen. Heiter, spannend, oft mit ueberraschenden Wendungen, in jedem Fall ein abwechslungsreiches Lesevergnuegen, eine echte Entdeckung! Sie brauchen keinen Kindle um dieses e-book zu lesen, Laptop, Tablet oder Handy funktionieren genauso, download free Kindle app! Wo bleibt denn der Pilot? 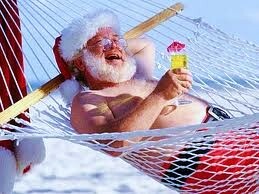 And I hope you can relax too and enjoy the Christmas Holidays. Are you an author who had video-taped interviews, or has already a book trailer? Business owners and professionals who include videos in marketing campaigns: Get this FREE e-book to have an abundance of links to video sharing sites, helping you to get your message out. Videos, aka “book trailers” are one of the best ways to introduce your book to millions of readers worldwide. market your video, step for step explained in this new e-book. free music and top websites where you can upload your video and let it go viral. You might have seen many movie trailers, but did you know that book trailers have the same success rate and that they have the potential to go viral? Video content in web pages / emails almost doubles visitor rates!!! 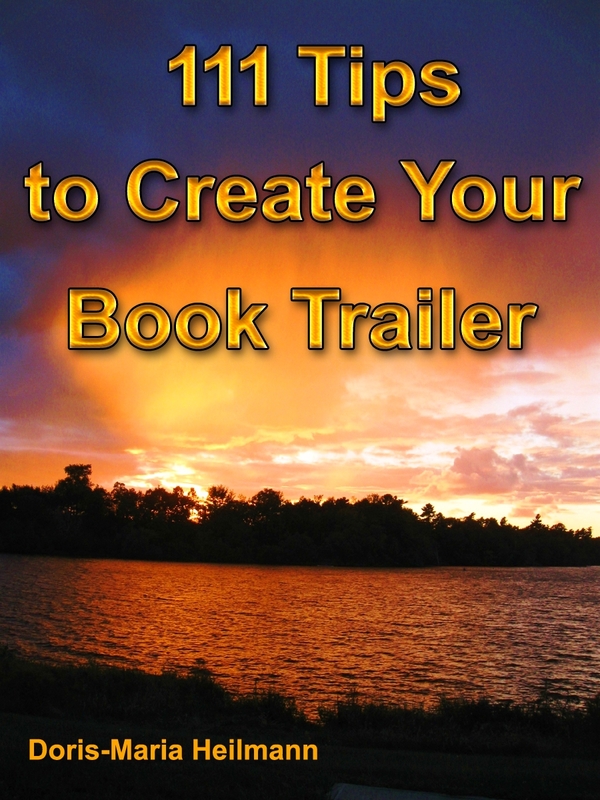 You don’t need a Kindle to read “111 Tips to Create Your Book Trailer”, just download the free Kindle app for your computer/laptop or your phone! Es ist ein langer, einsamer Weg fuer Selbstverleger, die mit einem einzigen Buch starten, bis hin zum Bestseller Autor. Kaeufer und Leser kommen nicht von alleine, gleich nachdem man sein Buch verlegt hat. Und (kostenlose) Werbung fuer ihre Buecher sollten auch ein bischen Vergnuegen bereiten, und vor allem professionel angegangen werden, um wirklich Erfolg zu bringen. Lassen Sie sich von unserem Team dabei helfen, das fundiertes Wissen in Buch-Marketing und e-publishing, aber auch konventionelle Verleger Erfahrung hat. Sicher haben Sie auch schon unser englisch-sprachiges Blog gesehen – https://savvybookwriters.wordpress.com/ – in dem wir ueber 104.000 Lesern auf ueber 630 Artikeln kostenlose Tips zum Thema Selbstverlegen und Marketing gegeben haben. Alex is caught between honoring her mother’s memory and needing desperately to move on. She’s so afraid to move forward. If she let’s herself be happy, she’s afraid the world will rip that happiness away from her again. ‘Deegan nails Alex’s caustic teen voice, and leaves the reader rooting for her heroine throughout…’ Irish Independent. ‘This is a gem of a book; intriguing, deep and thoughtful. Alex is a feisty heroine, and her voice rings strong and true. It’s fun entering the world of the privileged teen, with their credit cards, fake tans and less-affluent friends. Teenagers – and adults – will adore this book. It kept me up half the night.’ Irish Examiner. ‘An engaging and emotional read that leaves you wanting more – bring on the second installment.’ RTE Guide. ‘It was such a powerful, emotional, beautiful book, one I loved to pieces and gobbled up as fast as I possibly could. I just can’t wait to read more by Deegan – it was just so freaking amazing!’ The Book Addicted Girl, blog. ‘AND BY THE WAY… is a journey through grief, love and self-discovery. It’ll break your heart and make you laugh – both at the same time. And by the way…you’re going to love it.’ Dubray Books, Staff Recommended Reads. ‘I absolutely loved it. I was so engrossed in it that my family started pulling it out of my hands.’ Author Keris Stainton. 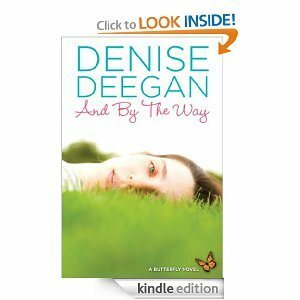 Denise Deegan is the bestselling author of seven contemporary novels, four for adults and three for young adults. Her first butterfly novel, And By The Way, was published as an e-book in the USA just a couple of weeks ago. She began her writing career with a book of non-fiction. Her books have been published in Ireland, the UK and Commonwealth, Germany, Holland and Korea. She has been a nurse, a china restorer, a pharmaceutical sales rep, a public relations consultant, an entrepreneur and a college lecturer. Her short story, Checkout Girl, was inspired by her days carrying out the toughest of all these positions. Denise lives in Dublin with her husband, two teenage kids and their dog, Homer. 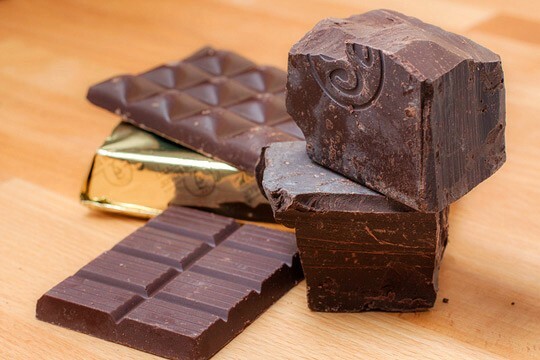 Short after I read this “chocolate” sentence, I discovered a non-fiction e-book on Amazon which touted the benefits of chocolate: How to Have Your Chocolate and Lose Weight Too! 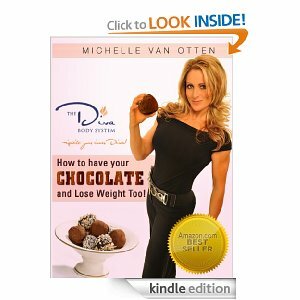 Written by Michelle Van Otten. Well, I was hooked and after discovering the 5-star reviews, I ordered it. I was up for a nice surprise. Not only by its content, which I just scanned, as I had no time yet to read it yet, but more by the great formatting job of this e-book. One of the very few books which has a really beautiful, clean layout. Easy to read and very appealing to the eye. An amazing e-book design job! See for yourself on Amazon: Click on the books cover and you can “Look Inside”. Prime Members: borrow for free from their Kindle. And if you need an affirmation for your chocolate cravings: It is only $2.99 for Kindle.